Cook for approx. 12 minutes. 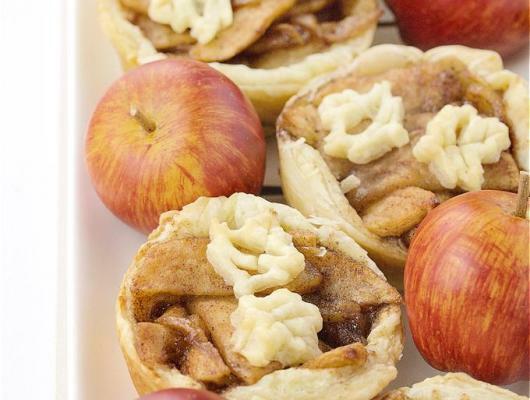 Puff Pastry Fried Apple Tarts are the perfect little treat. 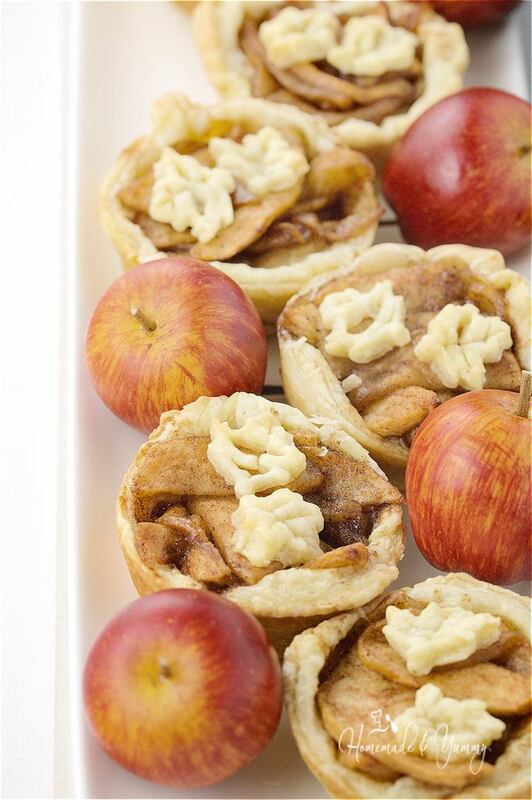 Tender slices of apples with just the right amount of sweetness, laced with cinnamon, all in a flaky shell.